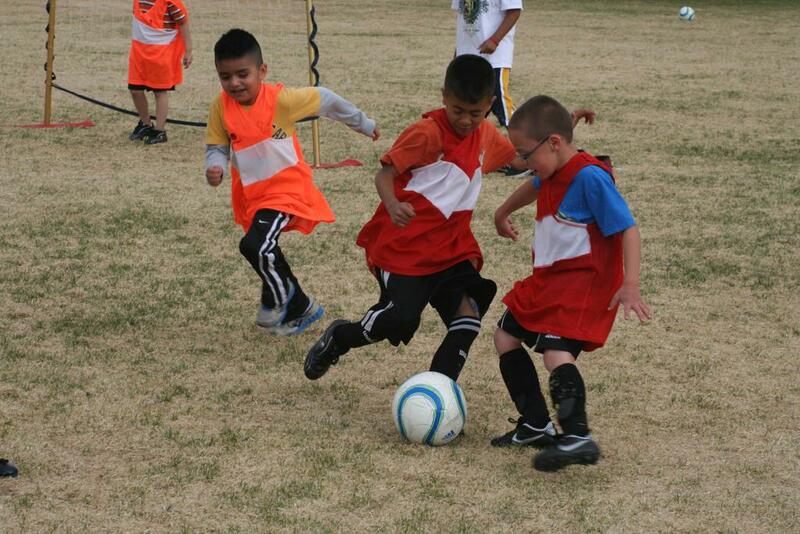 FC Greeley is pleased to offer FREE After School Soccer Clinics. We partner with local schools & churches to provide soccer immediately after school to save parents the time and expense of transportation. We have adopted US Soccer’s Small Sided Game Initiative to ensure the age appropriate expectations that lead to self confidence and love of the game! Please contact us to set up your FREE After School Cub Club Clinic!